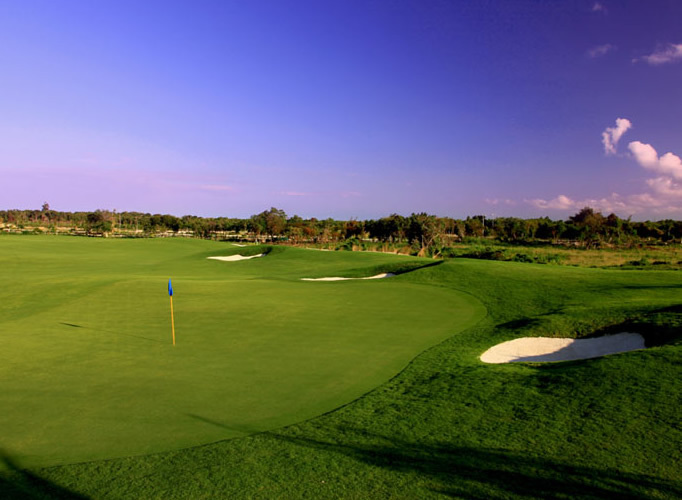 The Hard Rock Golf Club at Cana Bay hosts 18 holes of championship golf designed by Nicklaus Golf. 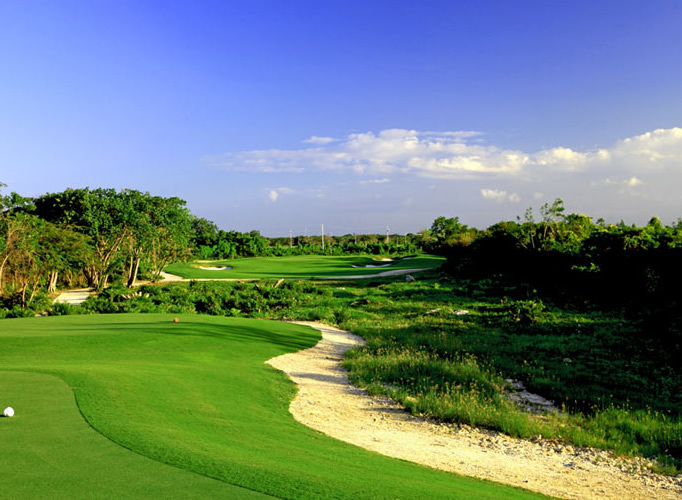 At 7,253 yards in length from the back tees, you will encounter all the challenge you desire. 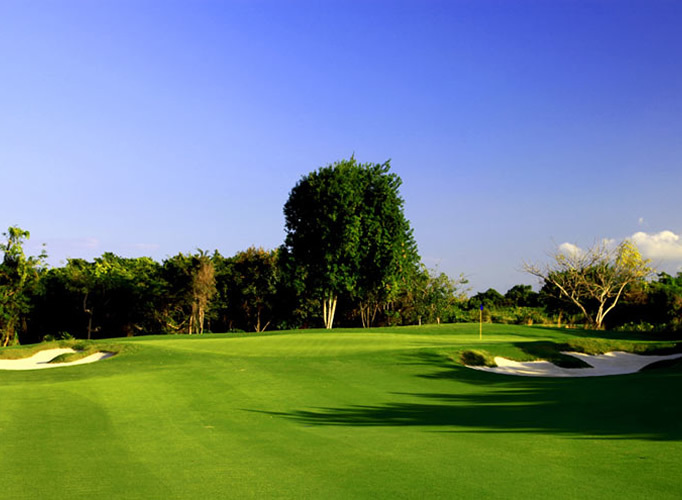 A Par 72 course that provides a stunning collection of challenging yet accommodating golf for all players, regardless of skill level or experience. 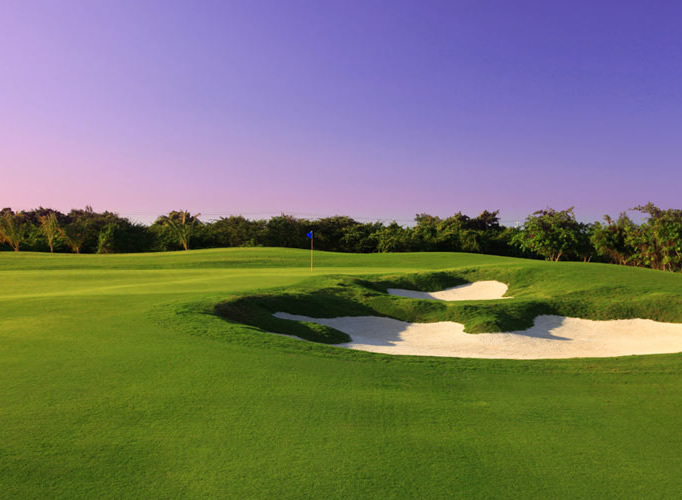 With tee times included in your stay, play round after round through breathtaking Dominican landscapes full of native flora and fauna. 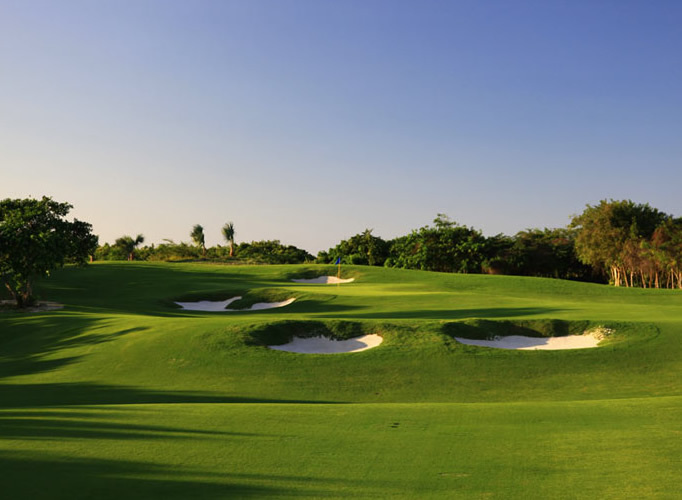 When it's time to settle up the bets, or just toast a round well played, there's no better place than Hard Rock Golf Club at Cana Bay. 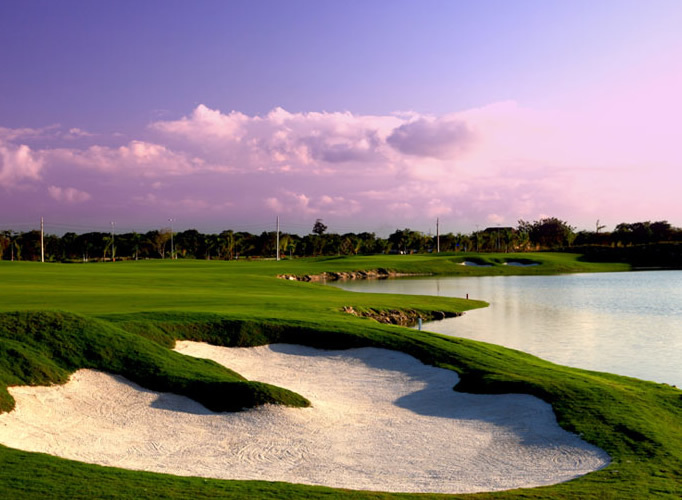 This 19th hole not only offers tasty snacks and cold beverages, it's part of the all-inclusive goodness that is the Hard Rock Hotel & Casino experience. So, bottom's up…and leave your wallet at home.